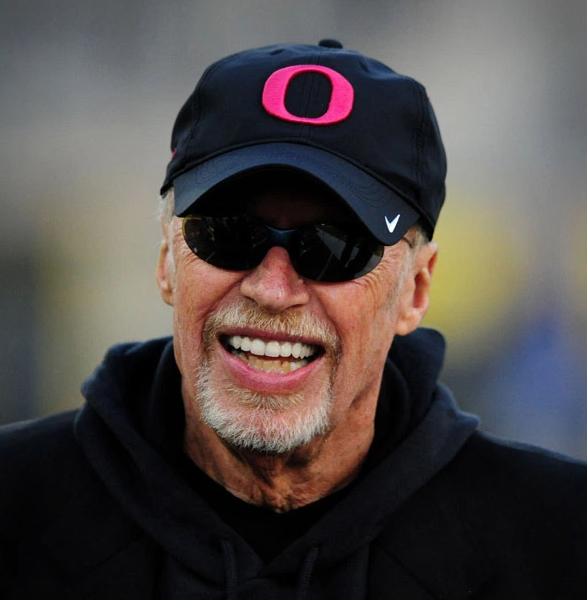 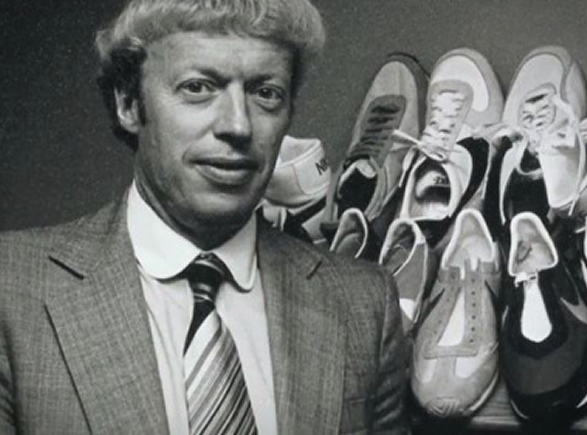 Available from today for purchase is the new memoir of Nike founder and CEO Phil Knight. 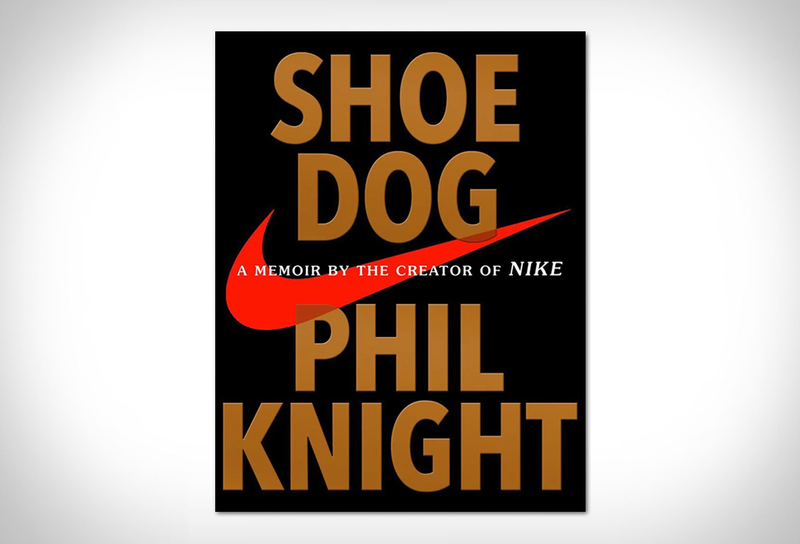 The highly anticipated book Shoe Dog: A Memoir by the Creator of Nike delves into the Swoosh’s past, and describes Knight´s modest beginnings and how he created with a $50 loan from his dad, a $30 billion-dollar global mega-brand. 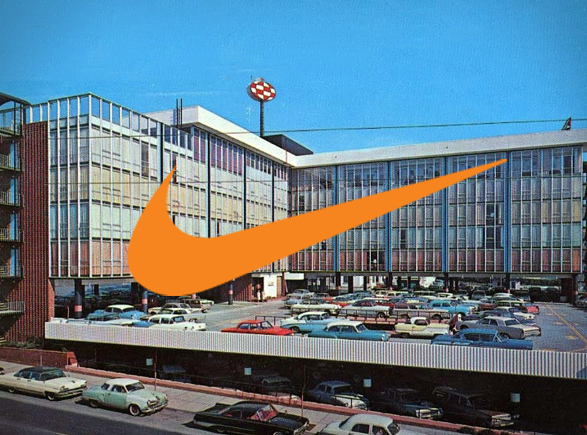 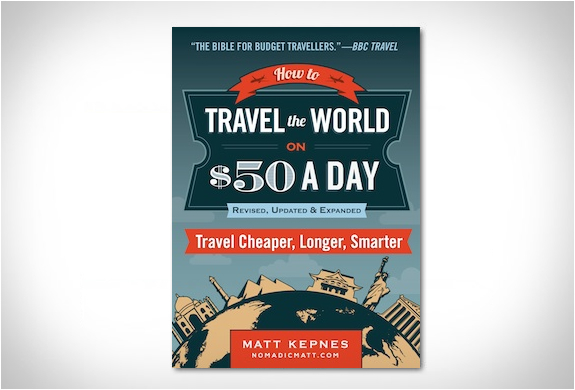 Over the course of the book’s 400 pages, the enigmatic Knight recounts his desire to find a career that would allow him to "play all the time, instead of working” and also talks about how the company paid a struggling graphic artist $35 for one of the world’s most famous brand logos: the Swoosh.